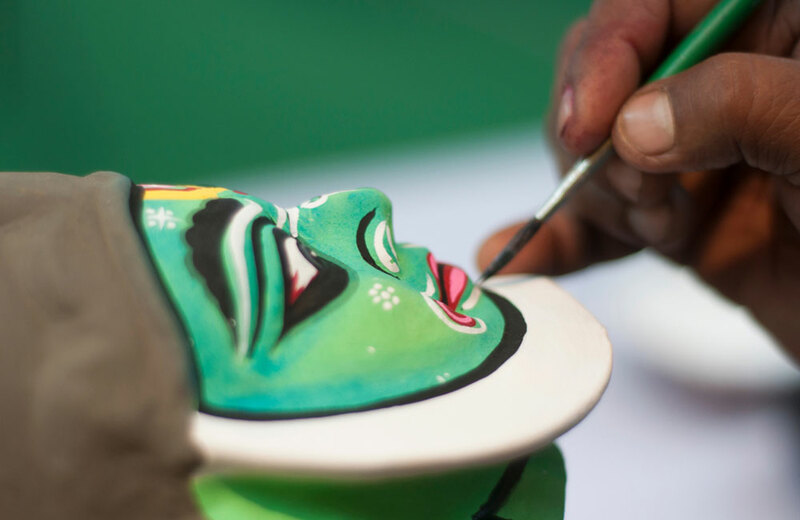 One of the many great assets of Chennai apart from its people is the fascinating love for art, and the ancient and colonial history that the city boasts. 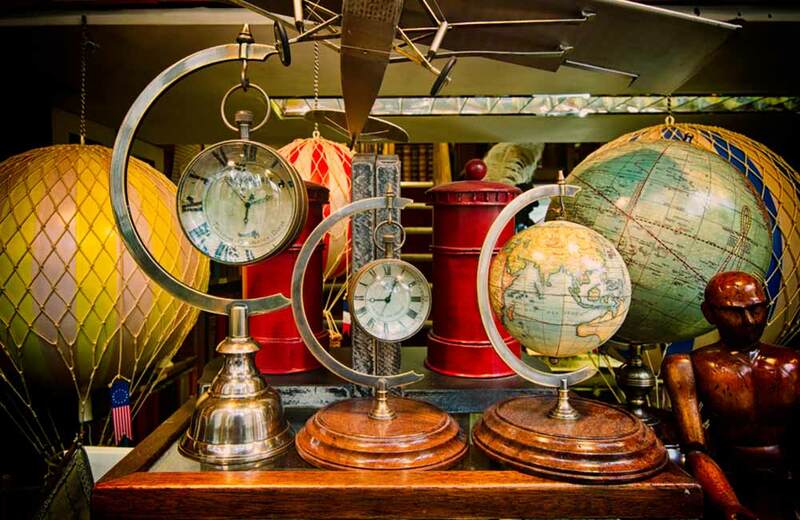 If you truly are fascinated by such things, then there are loads of museums you can head to. With a heart-touching story behind each, the museums are also incredibly beautiful apart from being a storehouse of exhibits. We have curated a list of some of the top museums in Chennai to satiate your love for history and know more about the South Indian culture. The foremost museum to explore in the city, the mighty Government Museum is an impressive storehouse of information. 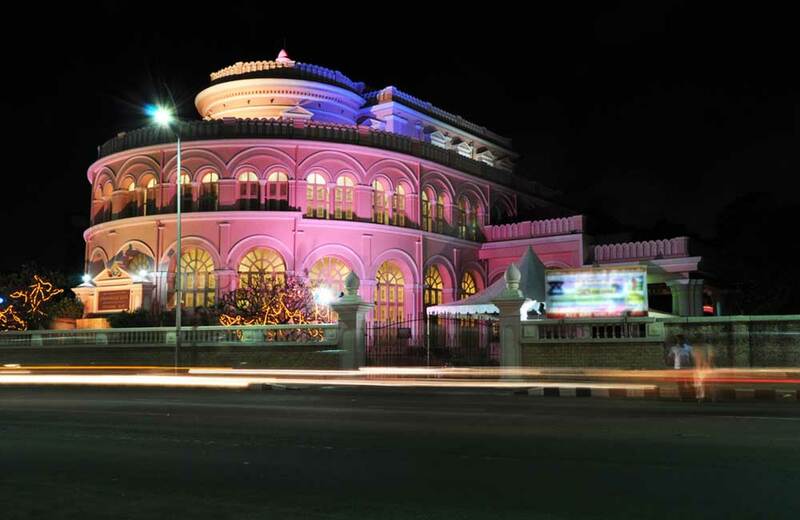 The museum was established in the year 1851, making it one of the oldest museums in Chennai. The museum’s highlights are its archaeological remains, collection of medals, and historical coins and currency from all over India. It also has galleries related to botany, zoology, anthropology and geology. Other places to visit within the museum complex are the National Art Gallery, where works of Raja Ravi Varma are displayed, as well as the theater. 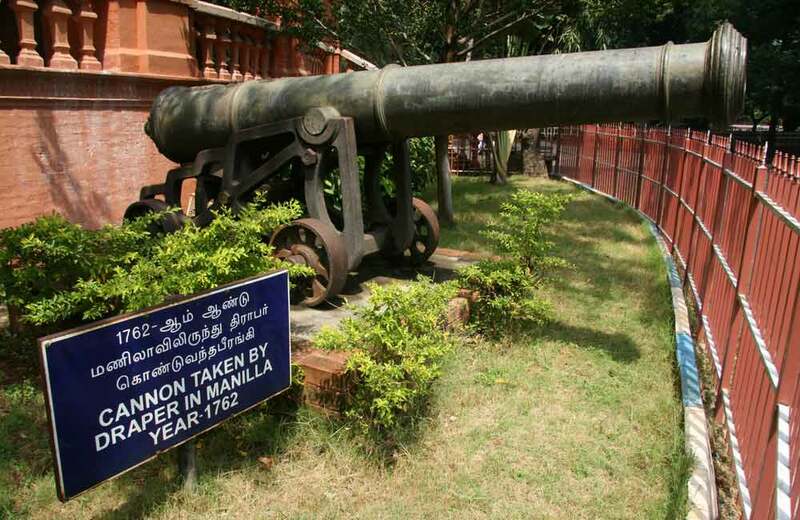 Unravel the memoirs of Chennai in its most real form at the Fort Museum. 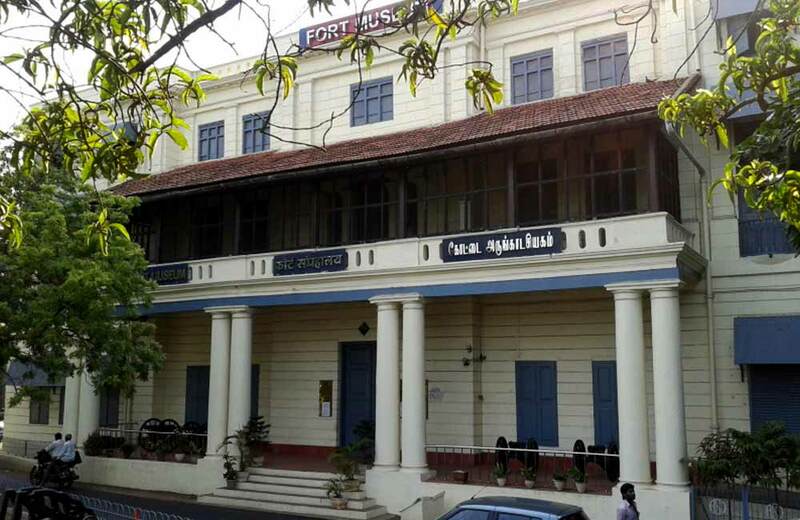 It was initially constructed as the first operating workspace of Madras Bank. It possesses several coins from the British-era, original hand-written letters by Lords Clive and Cornwallis, and armor and weapons used in warfare. It also has a 2300-year-old terracotta coffin which has a length of 5.6 feet, breadth of 1.5 feet and depth of 1.64 feet. This place is the Mecca for the lovers of astronomy, science and technology. Established in the fond memory of Thanthai Periyar (popular South Indian revolutionary leader), the center provides explanation to various scientific phenomena through working models. The place has been divided into separate sections proving information on a particular subject such as Physical Science Gallery, Life Science Gallery, Transport Gallery and Energy Gallery. One can have a lot of fun with mirrors while learning about practical science optics. There is also a children’s corner with 3D movies as well as section, where the heart of several animals are exhibited. Also remember to attend the regular audio-video shows at the planetarium in the complex. 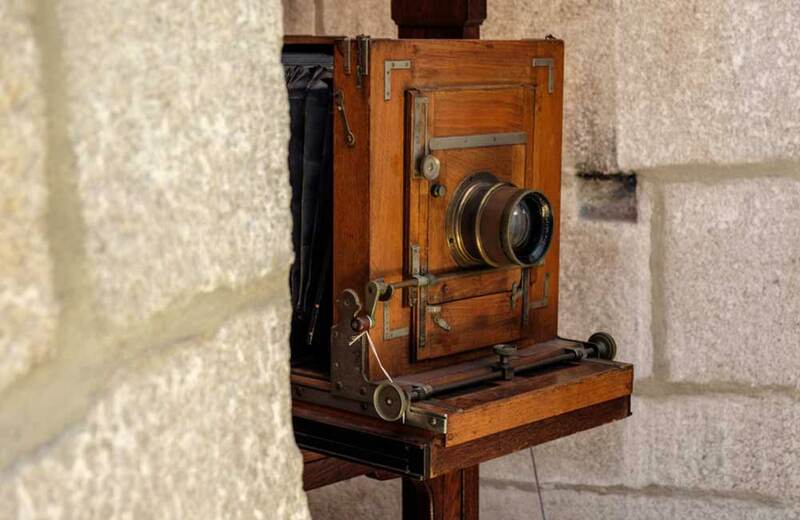 Dr. Arun’s photography & Vintage Camera Museum is a visual treat for photography enthusiasts. The first thing which strikes is the building itself, shaped like a camera. With large format wooden box cameras and last century’s box cameras to the iconic Kodaks from the early ’90s, this museum has more than 1500 cameras from all across the world on display. It’s a prized possession for photography and art buffs. A good place to learn about the life and teachings of Swami Vivekananda, this place also delights visitors with characteristically colonial architecture. It was initially an ice House, which was christened Vivekananda Illam in 1963; Swami Vivekananda had stayed here for a week in February 1897. The magnificent Marina Beach-facing structure now showcases India’s culture through paintings and a 2D hologram, and various phases in Swami Vivekananda’s life. Adyar Library is a one-stop knowledge repository to give you the best of South India. 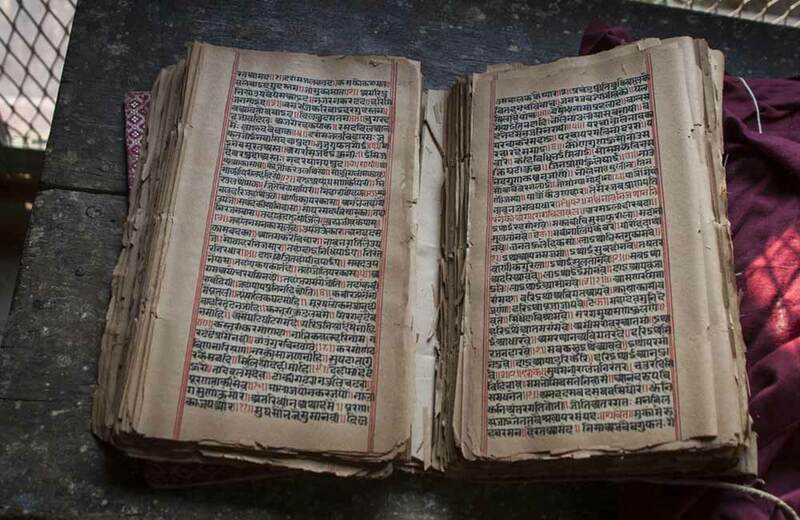 Apart from a vast collection of books on philosophy and religion, it also includes 1000-year-old scrolls by Buddhists, and Bibles from the 19th century. Today, ALRC has some 250000 books and around 20000 extremely rare manuscripts written on palm leaves, collected from across India, Sri Lanka, China and elsewhere. Dakshinachitra offers a cultural extravaganza with the real essence of South India via artifacts from all the regional states, i.e. Tamil Nadu, Kerala, Andhra Pradesh, Telangana and Karnataka. Other than the eclectic collection of artworks and relics, Dakshinachitra is also a village that showcases various representations of traditional tools and models of houses designed in the traditional style. It provides direct marketing opportunities for craftspersons at the crafts bazaar. No matter if airplanes are taking over trains, nothing can actually replace the charm of the trains and the railway station. 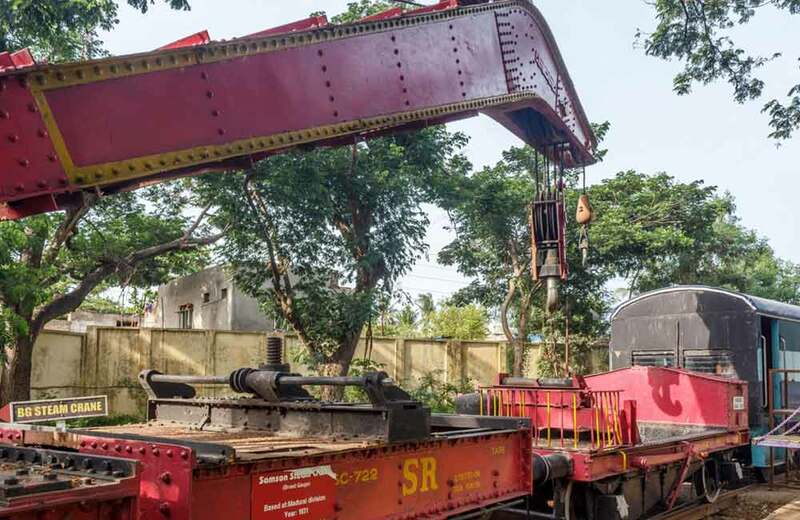 The Regional Rail Museum in Chennai has done a successful job at re-creating that love with replicas of goods trains, steam engines, bogeys and double-decker trains among others. If you visit, do not miss out on riding the toy train (it is not just for kids), which joyfully takes you around the entire place. These are the best museums you can visit while staying at a hotel in Chennai to make the most of your trip and learn about South India’s rich history and culture. So, get packing!